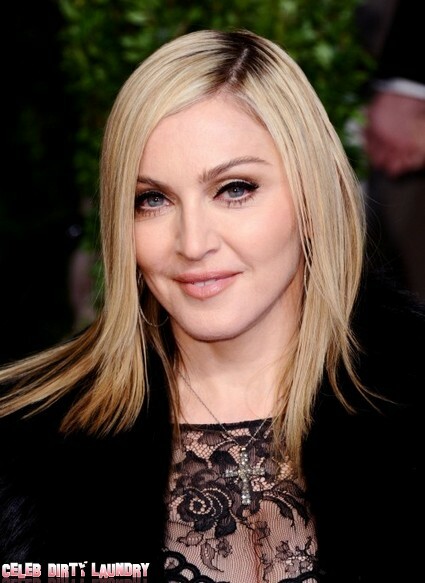 A one time US Marine who used to work as a bodyguard for Madonna has been convicted of smuggling guns into the UK. He’s now serving ten years jail. 37 year old Steven Greenoe bought the firearms in America, took them apart and then smuggled them into Britain inside his hand luggage while traveling on commercial flights. He transported 63 pistols on nine separate trips during the first half of 2010. His days working with the Material Girl were long behind him. He’d also mixed with celebrities like George Clooney and Matt Damon when he scored a job to provide security services on the set of the movie Oceans 12. He spent a lot of time in Europe around 2005 – in particular Paris and Amsterdam. He also had a job looking after yachts used by A-listers and the rich and famous. Greenoe was arrested in the US in July 2010 with a stash of 16 weapons. He was trading all kinds of firearms – including Glock handguns. He’d even been stopped by Authorities in North Carolina at one stage when scanners picked up the weaponry in his luggage. He convinced the airport staff they were dummy parts. If that all sounds like the plot of a Hollywood movie – there’s more. Doubts have been raised about the convicted gun smuggler’s military past. Was he the high ranking US marine he claims to be? Or just a Lance Corporal. His former wife reckons he also spent time with Nato and the French Foreign Legion. One thing is for sure – he’s not living the high life anymore. He’ll be behind bars ’til 2022. Has Kabbalah Lost Its Charm For Madonna?